New Delhi, Jan 29: National Commission for Women On Monday requested Karnataka Police to probe the sensitive matter in Mysuru’s Varuna where former Chief Minister Siddaramaiah came under fire over his alleged misbehavior with a local woman. Taking cognizance of the development, Rekha Sharma, chief of National Commission for Women took to Twitter and asked Karnataka cops to take appropriate action in the same. 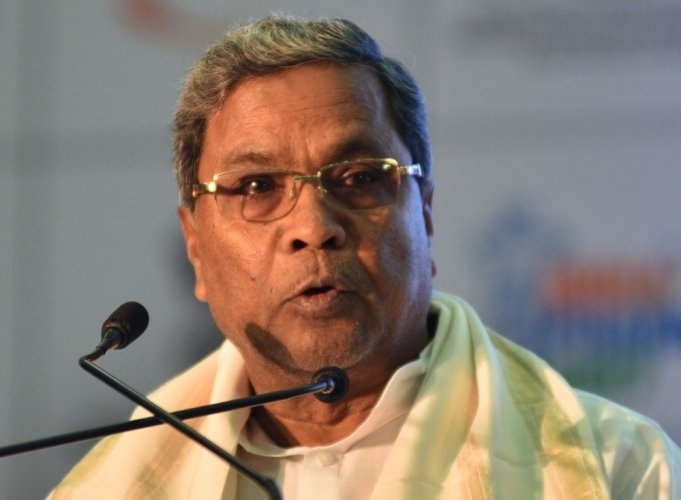 On Monday, senior Congress leader Siddaramaiah who was attending a public interaction programme in Varuna assembly segment confronted with a lady called Jamalar and lost his cool during a heated dissuasion and forcefully snatched mic when she was putting her word. Later the former Chief Minister took to Twitter and presented his version. “The incident that happened, when I tried to stop our party worker for taking more time, was an accident. I know that woman for more than 15 years now & she is like my sister.” he clarified.